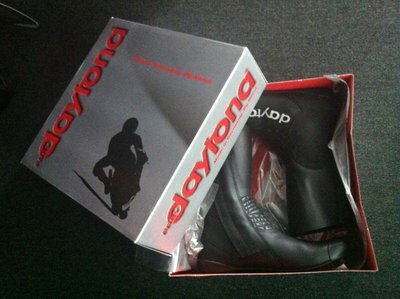 Daytona sidecar boots made in Germany. Currently only black boots are available from stock. If you require other colours or different sizes these are available upon request.